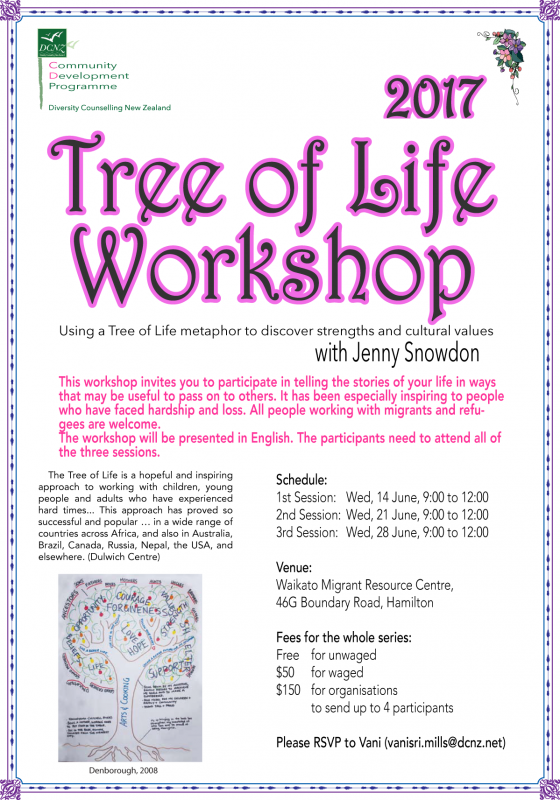 This workshop invites you to participate in telling the stories of your life in ways that may be useful to pass on to others. It has been especially inspiring to people who have faced hardship and loss. All people working with migrants and refugees are welcome. The workshop will be presented in English. The participants need to attend all of the three sessions.